Chessiebomb breaks my heart so much. Lex is still big trouble. Chess and Terrible work together. Chess has big time issues. They will make you squirm a little. You will shake your head. She makes a Church Elder a bit sad. Lex attempts to help them. Trouble awaits them around every corner. Will they save the day? I just have to say that out of all the books in this series this one is my favorite! I know I say that after each one, but it's true! 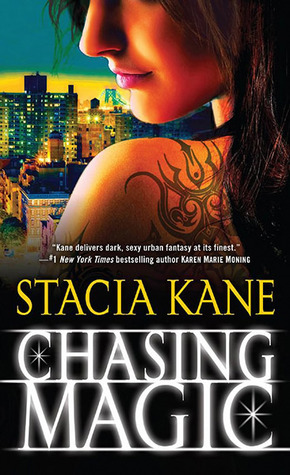 This series is everything an Urban Fantasy series should be.